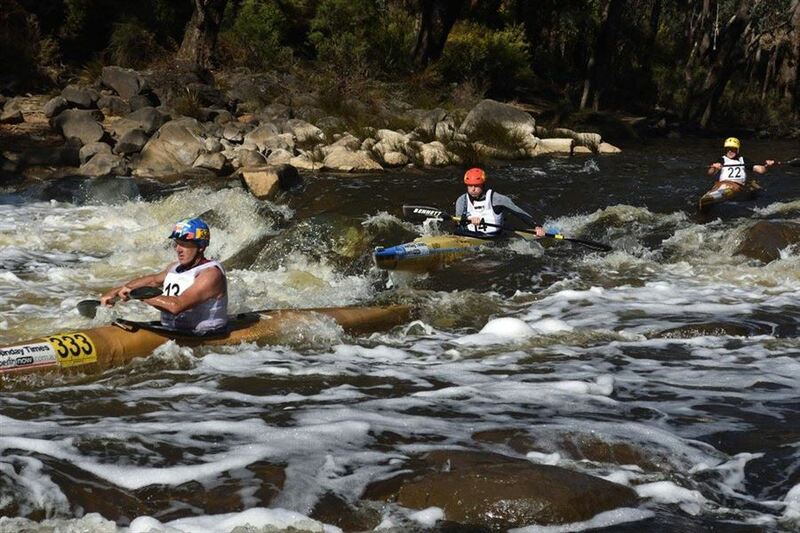 The Nanga Challenge is a multi sport event with a focus on fun and challenge. It is about getting into the outdoors, challenging yourself while having an fantastic day out. The Nanga is a very good introduction to adventure racing for newcomers, and for the regular racer it is a great course to chase bragging rights over your mates. There is the “Nasty” which is a mean 15k paddle, 30k ride and 12k run. The “Nasty” course will test competitors for between 4 and 5 hours. 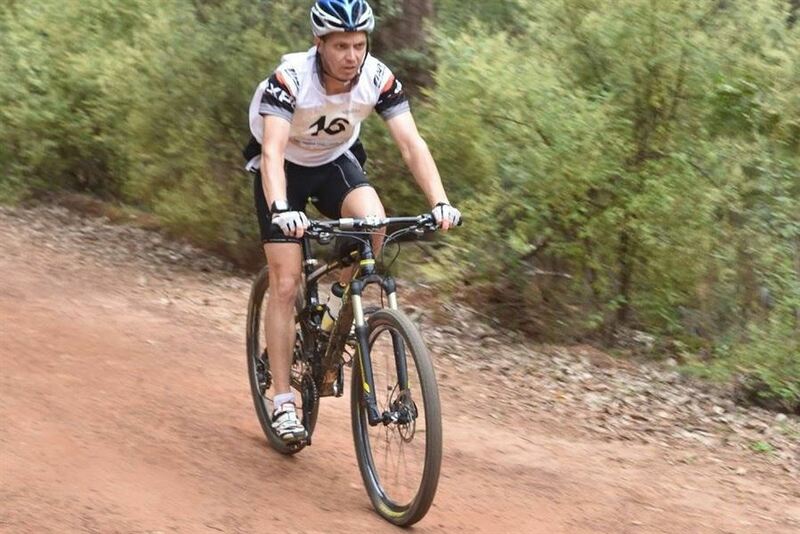 For the first time there is a NO PADDLE option, a DUATHLON comprising a 30km MTB and a 12km cross-country run. Participants supply own equipment and must be competent paddling in moving water and grade 1-2 rapids.